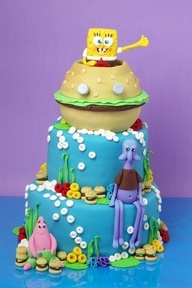 My previous post of creative birthday cakes was soooooo popular, it was a no-brainer that I had to do another! I swear some of these cakes, I wouldn't have the heart to cut them... they are a work of art! 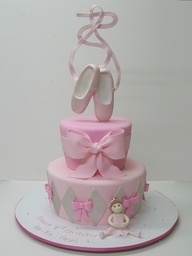 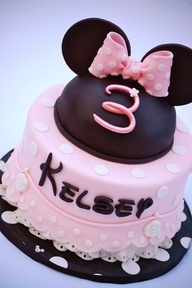 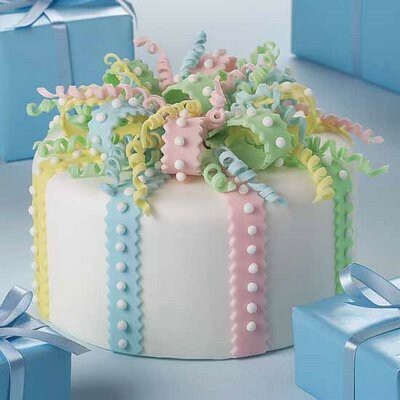 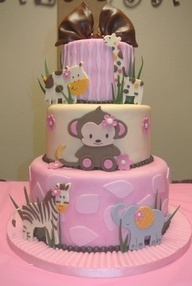 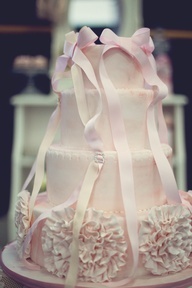 how cute is this for a baby shower! 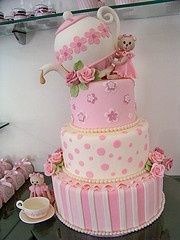 a Cath Kidson bag that I have! 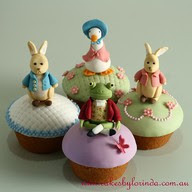 Beatrix Potter mini cakes... look at the detail! 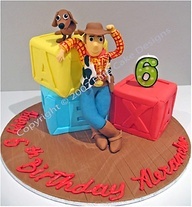 For the Toy Story fan! 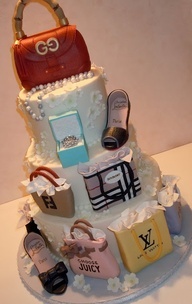 for the fashion savy diva! 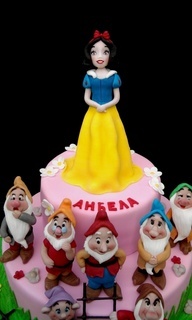 How cute are the dwarfs! 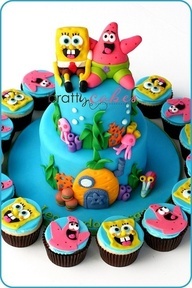 an another sponge Bob cake! 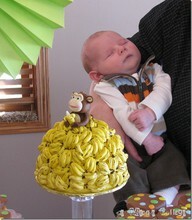 how much detail is in those bananas! 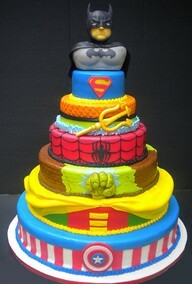 all the superheros in one cake! 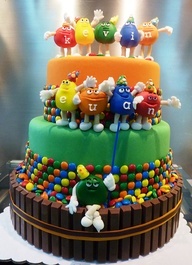 a m and m themed cake! 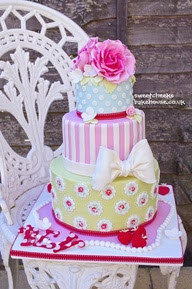 I have a good friend who does some amazing cakes and will be featuring hers in the future as well as her contact details for bookings! Hope you have enjoyed this post! 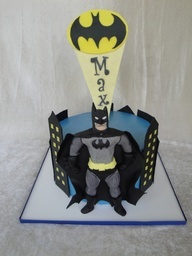 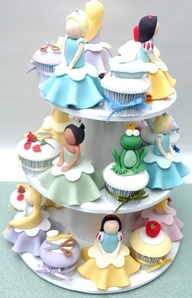 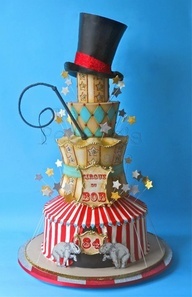 I am always on the look-out for the amazing cakes and will pass them on to you!